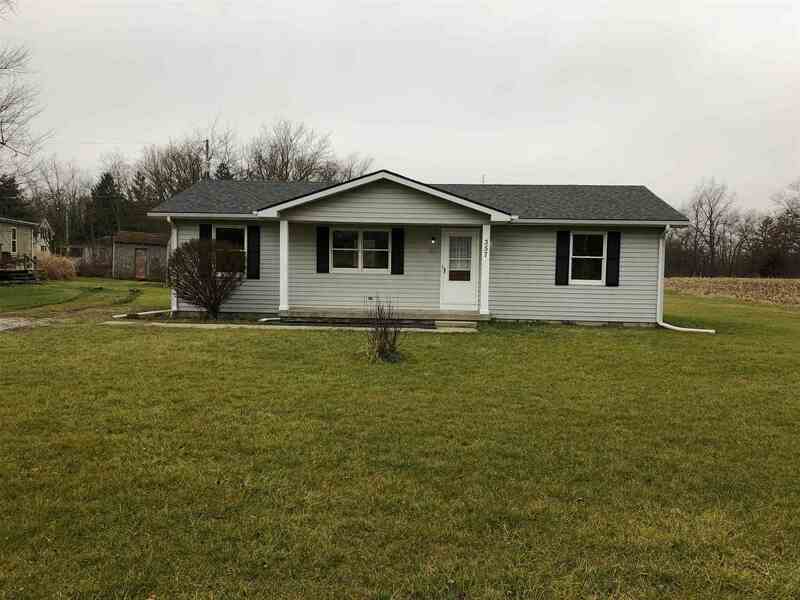 Newly remodeled home, approximately 1/4 mile from Upland Parks and 1/2 Mile to Upland South elementary, Near Taylor University. Home has been almost totally remodeled! Home has new GFA furnace, brand new central AC with a 10 year warranty, new plumbing throughout. Brand new shingled on roof. New storm doors on home. Also features new flooring in the living room, dinning room an kitchen. Brand new laminate kitchen counter tops. Total bathroom remodel including brand new tub, floor, vanity, toilet. Look out the back door to a peaceful setting, home is on 1/3 acre.